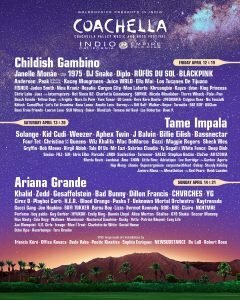 The 2019 Coachella lineup is here! Artists like Khalid, Zedd, Kid Cudi, Janelle Monae, and the 1975 will be joining them at the music festival. 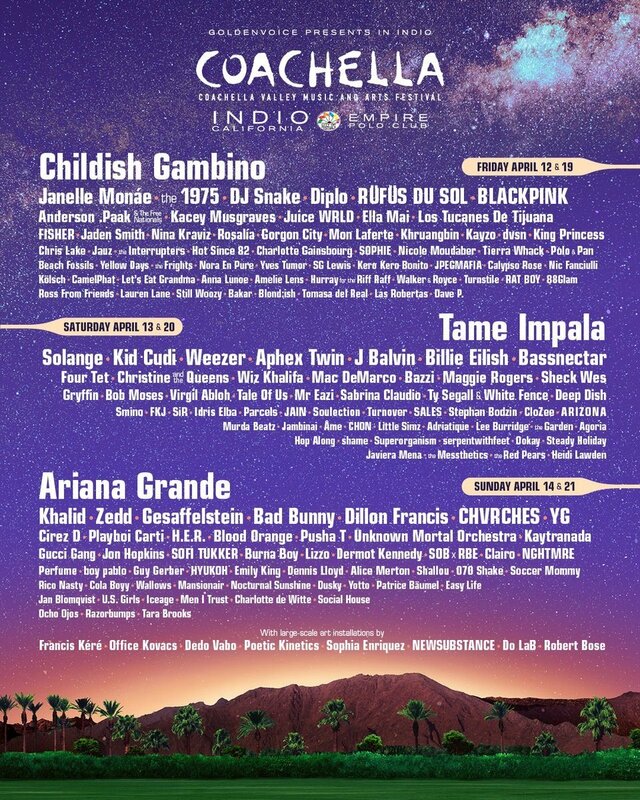 The festival takes place in Indio, California, every year and draws huge crowds along with big name performers.